Samsung Galaxy Camera review. We are living in the world of technology today. Many names have made our lives easier than they would have been 20 years back. When we say about the names , we cannot forget Samsung for sure. Samsung has provided people with so many great things in the past that has made the communication very fast. It is now providing people with the Android phones that are making it possible to have the world in their hands for real. The camera is an important thing in the world we are living today that is why Samsung has launched a new type of camera, which is Samsung Galaxy Camera With Android Jellybean. This Samsung Galaxy Camera With Android Jellybean will totally change the way we communicate with the world. It has so many great features that anyone, even if a person is not a professional photographer can produce a great picture. Samsung Galaxy Camera will ship with Android Jelly Bean (4.1) with 21x zoom lens and a 16-megapixel BSI CMOS sensor will run rings around your current smartphone’s image-taking ability. The camera features a sizeable 4.8-inch HD SLCD display. Now have a quick look at what this new Samsung Galaxy Camera can do. Consider reading 10 Best Photo Editing and Photography Apps for iPhone. This camera has a great feature, which shoots you picture fast. You do not have to capture and then wait for a long time. Now capture beautiful moments without waiting. Samsung Jelly Bean Galaxy Camera has made it very easy for you. The size of your picture can be comparatively more than the normal in this mode. Now you do not have to take a picture in parts anymore. You can take a group photo in a single go. The quality of the picture is more than great. Their colors are greater than the way there were. They enter a new level of colors. The pictures are livelier as well as vivid. The greatest feature of the Samsung Galaxy Camera With Android Jellybean is the zoom in feature. This camera provides you with the service of 21-x zoom long zoom lens, which will help you, catch the image, which is at a great distance. You can easily get the image, which is lively and brighter. One of the great things about Samsung Galaxy Camera With Android Jellybean is the LCD screen. The LCD screen is wide enough for you to watch everything closely. The display of the screen is great and you can watch everything clearly. This is the feature that most of the people will find very useful. 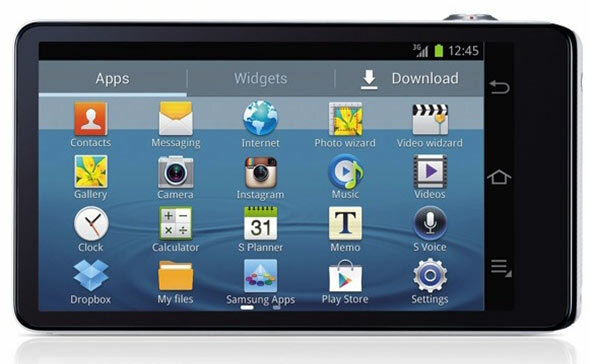 You can have the Internet access easily through Samsung Jelly Bean Galaxy Camera. Therefore, if you want to share your pictures the moment you capture them, you can do it through this camera. This is the best feature of this camera and no other such camera will provide you this feature. 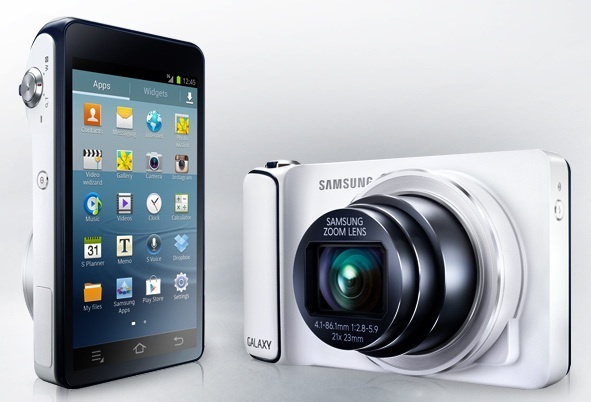 Samsung Galaxy Camera With Android Jellybean is taking the photography to a new world of photography. You will not find a great difference between the photos you have clicked and the ones that a professional photographer has clicked. Most of all, with great editing programs you can even give effect to the photographs and share them with friend and family easily without waiting for you to get home.